I made this breakfast braid for my husband and I while our kids ate the German Pancake Topped with Cinnamon and Sugar. It was super easy to make and it tasted fantastic. 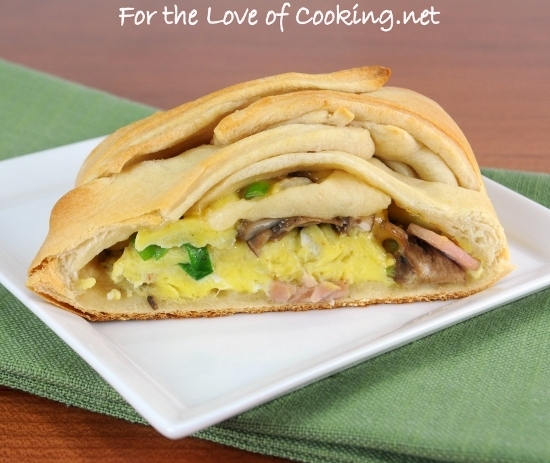 The eggs were light and fluffy, the salty ham tasted great with the mushrooms and cheddar cheese… the combination of flavors with the buttery crescent dough crust are wonderful. 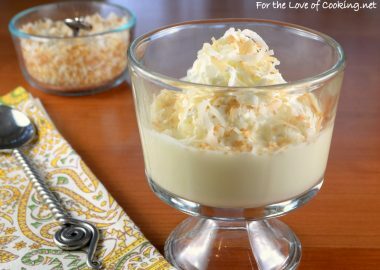 I highly recommend this recipe – it makes a terrific breakfast! 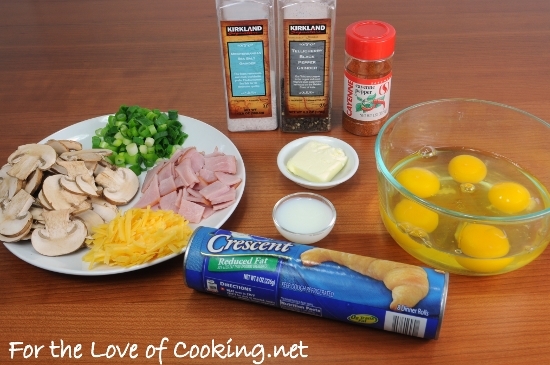 Remove the crescent roll dough from the container and roll into a ball. Let it sit for 15 minutes so the dough is easier to use. Preheat the oven to 375 degrees. Add the butter to a skillet over medium heat, add the mushrooms then cook, stirring occasional for 3-4 minutes. Add the ham and cook, for 1 minute; remove from the skillet and set aside. Coat the same skillet with cooking spray over medium heat. Whisk the eggs together with the milk, sea salt, freshly cracked pepper, and cayenne pepper, to taste. Pour the egg mixture into the skillet. Constantly fold the egg mixture from the bottom of the pan to the top. This will keep it from overcooking and the middle section will stay soft and fluffy. Do this constantly for 1 or 2 minutes, or until the eggs are just set. 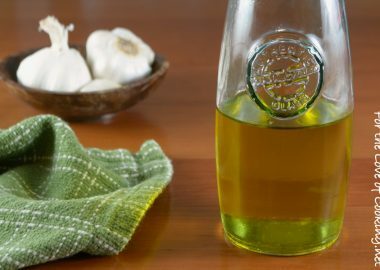 Don’t overcook – they will finish cooking in the oven. Remove from the heat then add the mushroom and ham mixture as well as the green onions to the eggs and gently mix until combined. Roll (or spread) the dough out on top of the silpat mat into a rectangle. Place the egg down the center of the dough. Add the scrambled egg mixture then the cheese on top. Cut even slits on both sides of the filling with a pizza cutter. Fold the ends over the filling then starting at one end, fold alternating strips at an angle across the filling. Don’t worry, it doesn’t have to be perfect. 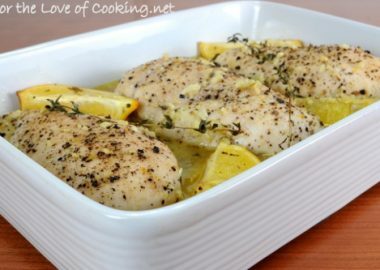 Place into the oven and bake for 13-15 minutes. 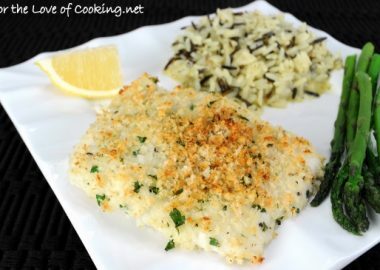 Remove from the oven and let it rest for 1-2 two minutes before slicing and serving. Enjoy. Remove the crescent roll dough from the container and roll into a ball. Let it sit for 15 minutes so the dough is easier to use. 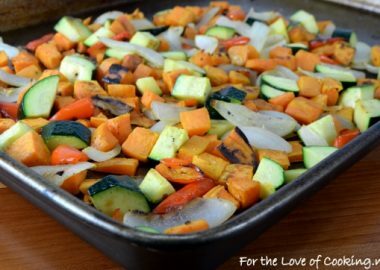 Preheat the oven to 375 degrees and line a baking sheet with a silpat mat. Add the butter to a skillet over medium heat, add the mushrooms then cook, stirring occasional for 3-4 minutes. 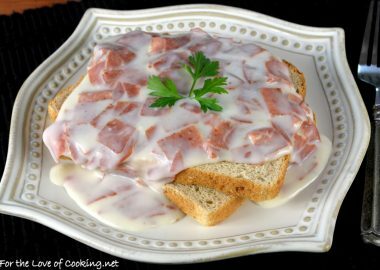 Add the ham and cook, for 1 minute; remove from the skillet and set aside. Coat the same skillet with cooking spray over medium heat. Whisk the eggs together with the milk, sea salt, freshly cracked pepper, and cayenne pepper, to taste. Pour the egg mixture into the skillet. Constantly fold the egg mixture from the bottom of the pan to the top. This will keep it from overcooking and the middle section will stay soft and fluffy. Do this constantly for 1 or 2 minutes, or until the eggs are just set. 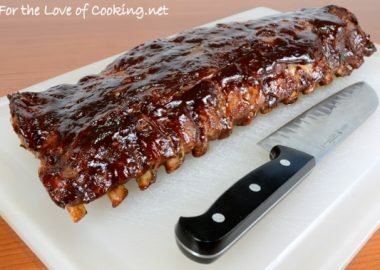 Don't overcook - they will finish cooking in the oven. 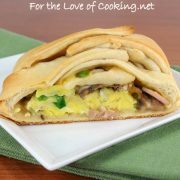 Remove from the heat then add the mushroom and ham mixture as well as the green onions to the eggs and gently mix until combined. I can’t wait to make this for my husband. He will go nuts for it!!! Into my saved folder it goes!! Probably will make it this weekend. YUM!!! Wow! Your husband is indeed very lucky to have this rich and delicious breakfast! Awesome! What a great breakfast idea. 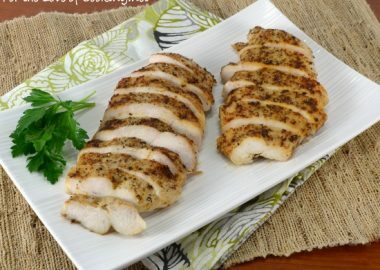 I make this for lunch using chicken, but I’ve never considered breakfast…great idea. Thank you for letting me know… the ingredients & instructions are now up. Thanks again! As Neringa pointed out, the ingredient measurements are missing. I can probably wing it from your photo of the ingredients, though! Looks and sounds like a wonderful breakfast! I love that you can pack so many wonderful things into a pretty little package!! oooh I want some! As always-delicious and so neatly done! It’s so cute! Like a big restaurant calzone. I LOVE your Breakfast braid. My husband does, too, so I’ve made it a few times. HOWEVER, I can never seem to get it rolled out as flat and big enough to fit everything without the braid unravelling! =( Do you use a rolling pin? Letting it sit on the counter for 15 minutes or so helps it become more pliable. I do use a rolling pin to roll it out… be patient because it does take a little effort. I hope this helps. 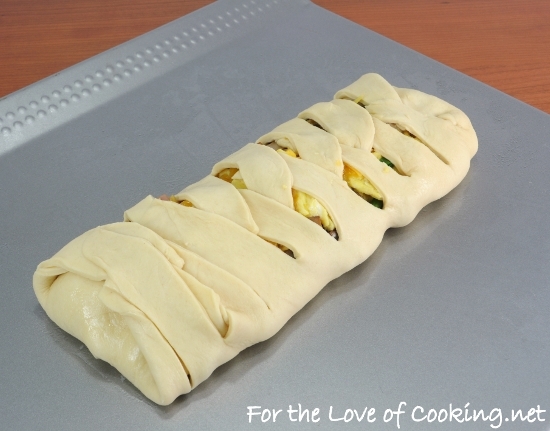 I am so eternally entranced by these breakfast braids…any excuse to eat Stromboli for breakfast! What a good looking breakfast! It kind of looks like a cool totem pole or a mummy 🙂 Looks tasty once cut for sure! I love these breakfast braids. They are delicious and so pretty to serve up. Thanks for a new recipe I can use to make one. This sounds like a perfect breakfast or dinner. Yummy! This would make a great lunch for me! 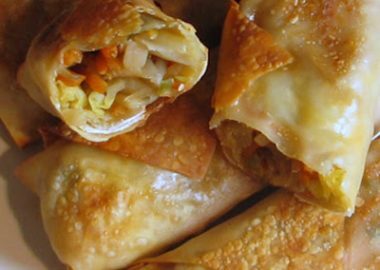 Love the savoury filling. 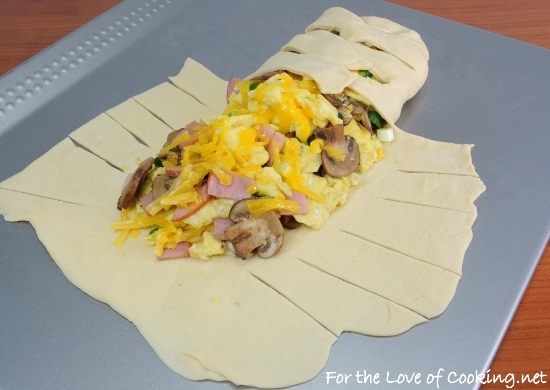 Father’s Day breakfast idea… check!! I absolutely love this combo of ingredients. 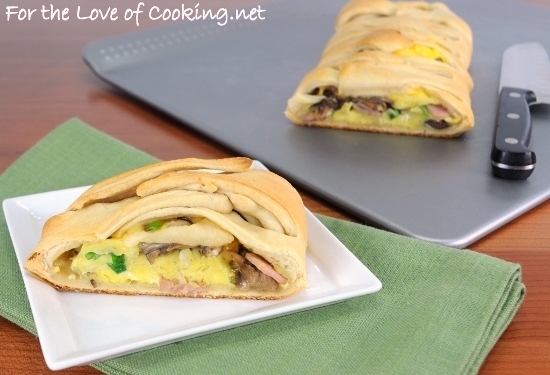 It’s like a mini omelette all rolled up in a breakfast braid! The recipe and the photographs going with it, seriously can I have it just NOW! haha. 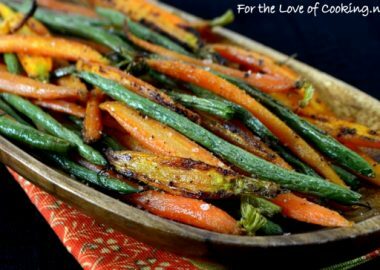 This is such an ingenious recipe and sounds so exotic too. I have got to try one of these braids, you make it look so easy.